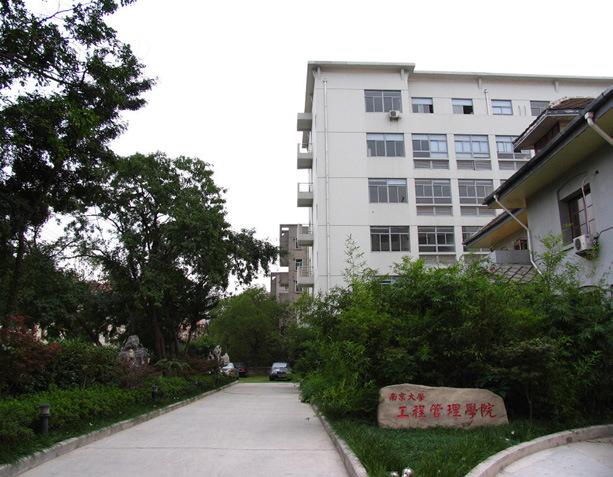 The “Management Science and Engineering Institute” of Nanjing University was established in 2001. 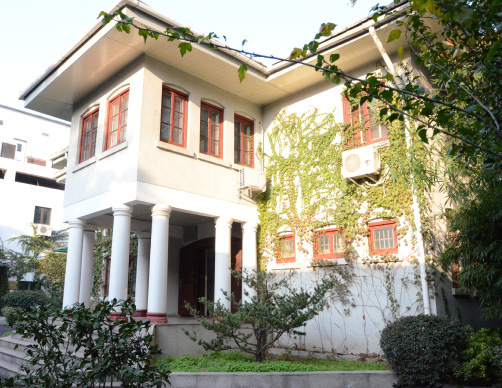 On this basis, we set up the School of Management and Engineering of Nanjing University in 2003. Now our School has the Department of Management Science and Engineering, the Department of control and system engineering, the Institute of Optical communication engineering, the Social Science Computing Center of Nanjing University, The Research Center for Financial Engineering of Nanjing University, the Jiangsu Engineering Center of Logistics Technology, the Jiangsu Logistics key study base, the Jiangsu optical communication system and network engineering research center and the Jiangsu Experimental education center of Automation and Management Integration. Now we have nearly 70 faculty and administrative staff, including 14 professors, 22 associate professors. 90% of teachers have a PhD degree, and most of them have post-doctoral experience. In these years, our school consistently focused on the forward trends of the international academic and important issues of engineering practice. We are based on the inosculated and cross character of today’s discipline development, to seek the new growing points, research areas and the subjects with leading, foresighted and comprehensive social-application in junction of Arts, Science, Engineering and Management. The main direction of these years are: Evolutionary Macroeconomic Systems, Social Data Computer Simulations, Logistics Engineering, Project Management, Industrial Engineering, Financial Management and Financial Engineering, Operations and Revenue Management, Manufacturing Execution Systems (MES), Real-time Data Management and Mining, Intelligent Information Processing and Information Systems Engineering, Automated Testing and Instrumentation, Cognitive Skills and Applications, Optical Network Monitoring and Control, New Electronic Devices. In these 10 years, we have issued 380 papers in the core journal of China and abroad, published 28 academic books, and undertaken 270 research programs, including 56 Projects supported by the National Natural Science Foundation of China and the National Social Science Foundation, and 63 research programs supported by Ministries and Provinces. Our School has established close relationship with the world famous Universities and research institutions, such as Stanford University, Harvard University, Duke University, University of Waterloo, University of Southampton, Peking University, Tsinghua University, University of Science and Technology of China, Fudan University and so on. A lot of noted scholars have been engaged as concurrent chair holders and consultants of our School. We hold onto the School motto “the way of study needs a good faith, only in this way, we can service well for the most people”, inosculate the comprehensive advantages of Arts, Science, Engineering and Management, form the important strategy research abilities that serve the economical development of the State and the regions, reach an advanced national level in the related research directions, finetune the education system supported by the Primary Discipline Doctoral Programs, and become the top-ranking education base of China for knowledge innovation and versatile talents.